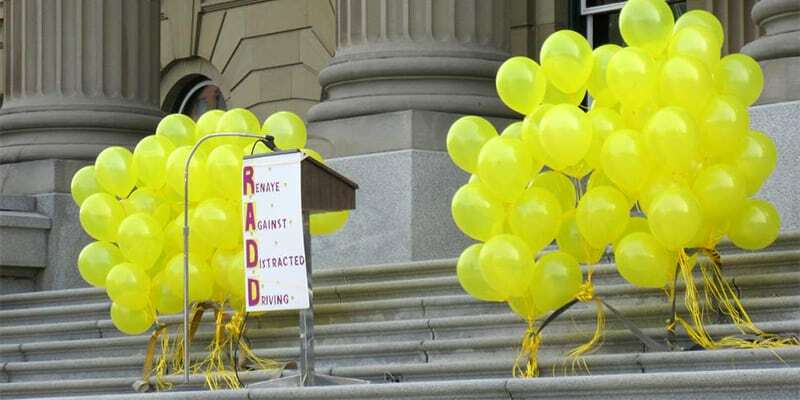 RADD stands for Renaye Against Distracted Driving and is a Non-Profit Organization based in Mundare, Alberta that is dedicated to bringing awareness to distracted and careless driving. 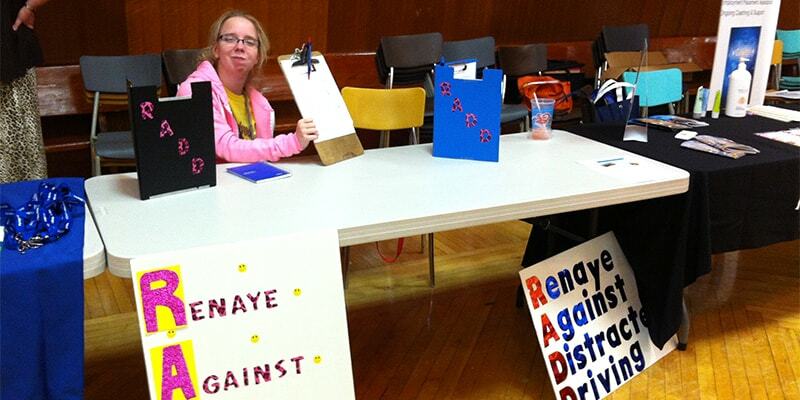 My name is Renaye Wade and I currently guest speak at various functions to people young and old, telling my story and bringing awareness to what can happen when people drive distracted. It is also our mission to increase the penalties for distracted driving and careless driving. This will make the roads safer, so everyone can make it home. When RADD began this process, the penalty for distracted driving was a $172 fine and the penalty for careless driving was a maximum fine of $2000 and 6 demerits. 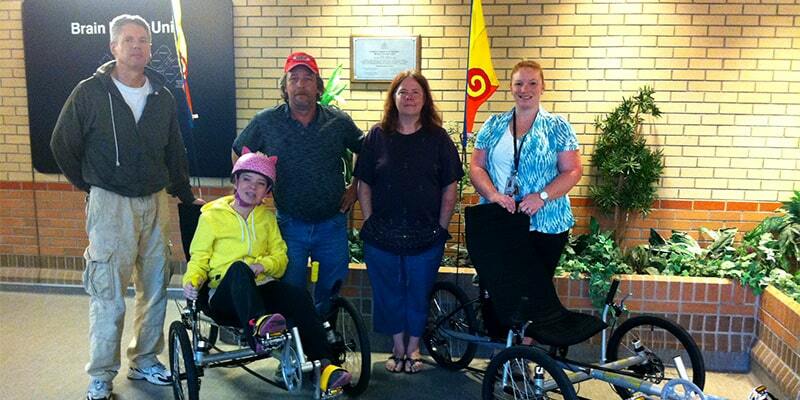 On March 11, 2015, Renaye’s story was read into the Alberta Legislature. Shortly after, Bill 204 received a unanimous vote. Bill 204 raised the fine for distracted driving to $250 and was to add 3 demerits. Shortly after, the fines were raised to $287 and on December 10, 2015, the Minister of Transportation announced the adding of 3 demerits to be implemented on January 1, 2016. RADD believes in bringing awareness and education to our new drivers. We give a 40 minute presentation which is a combination of video and speech given by Renaye on her journey and how distracted driving has changed her life.